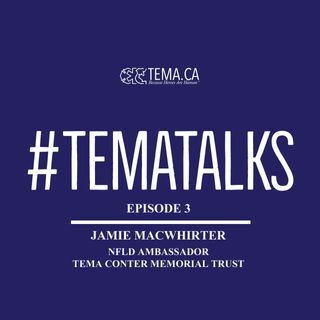 A chat with Jamie MacWhirter recorded in person while at the Tema Gala week in February. Many subjects covered including suicide, the Legion, and Jamie's 2nd book. Also learn about his work with Tema, and Spartan Wellness. Please share, leave feedback, and subscribe. Enjoy!